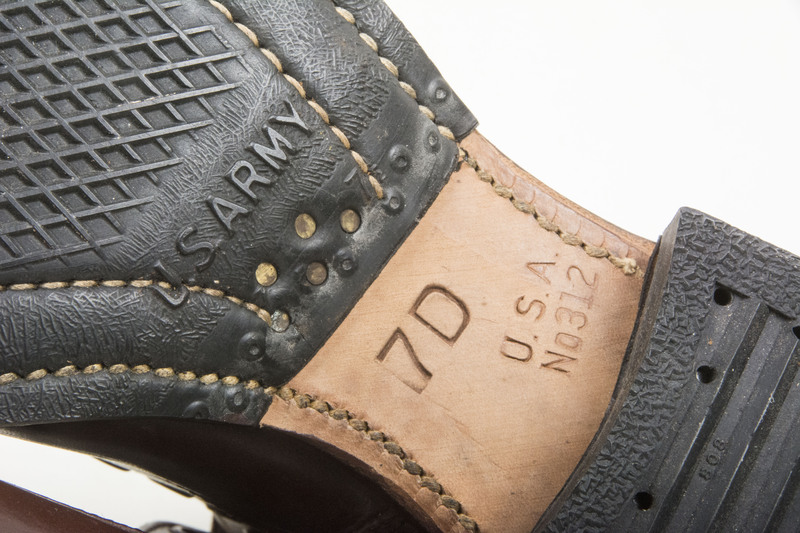 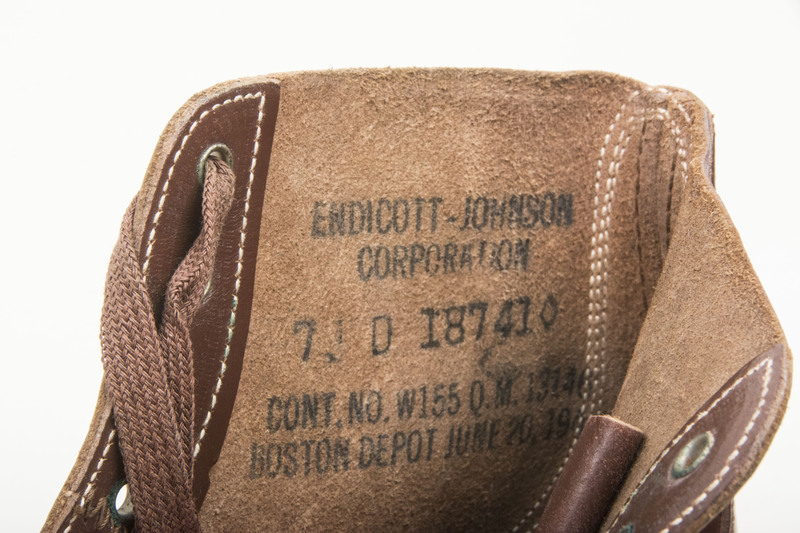 A stunning pair of mint US combat shoes dated 1942. 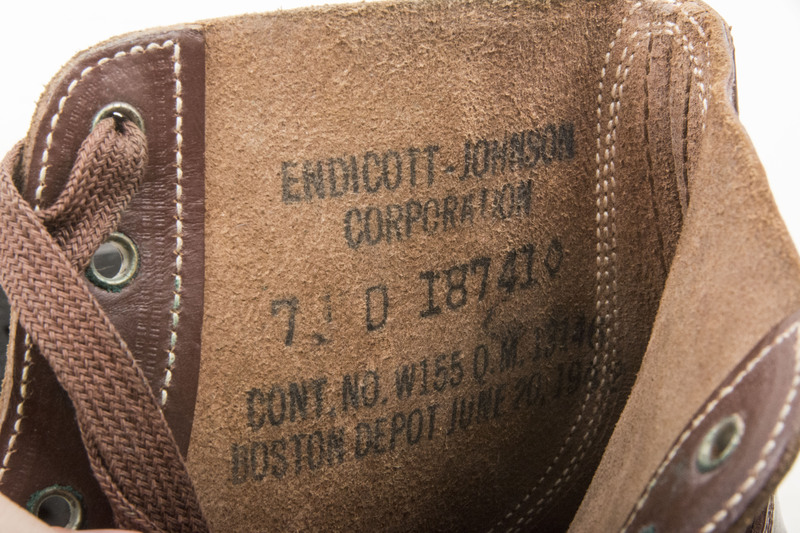 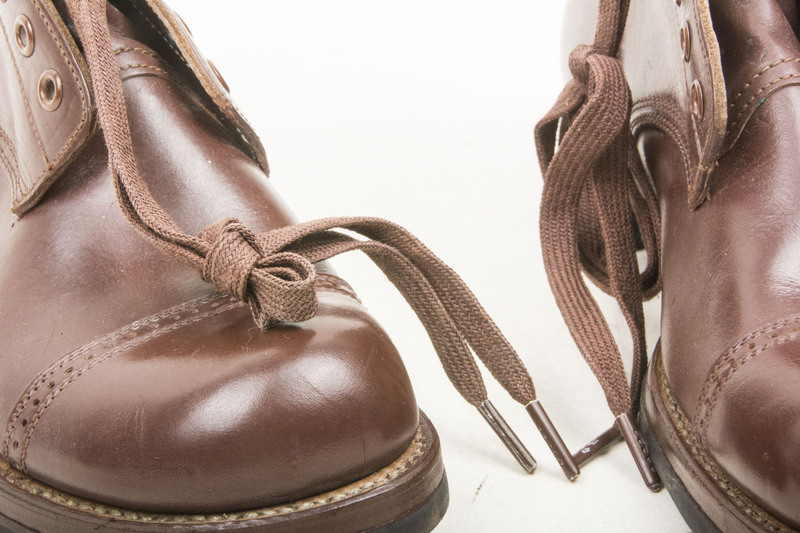 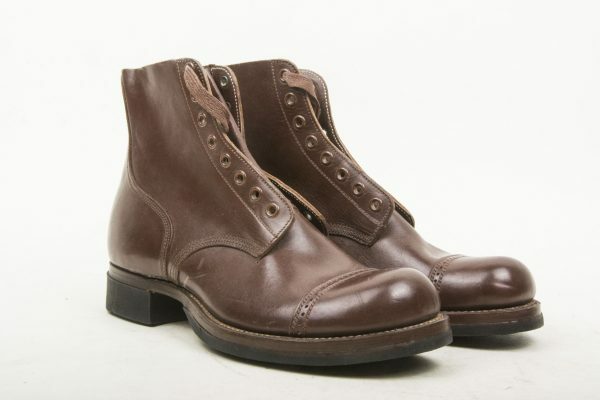 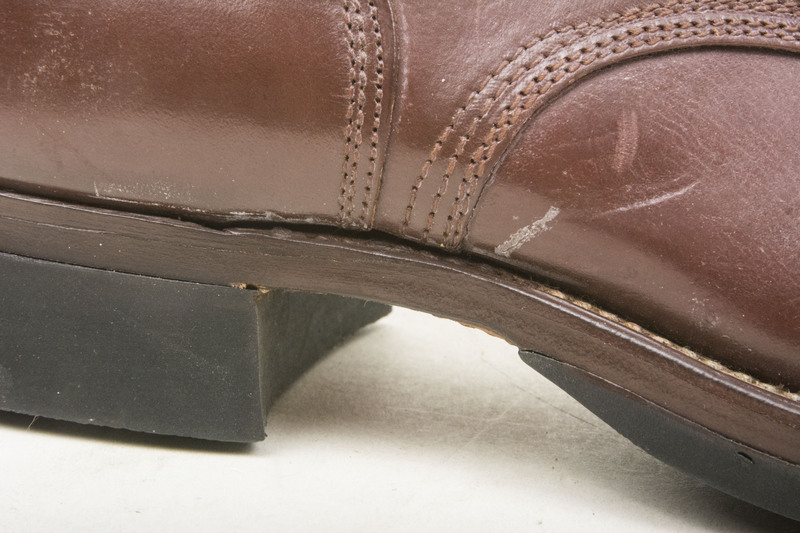 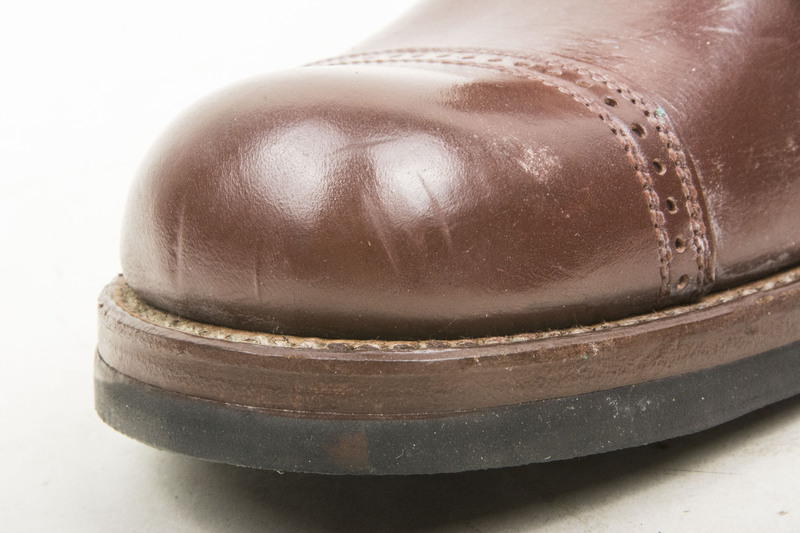 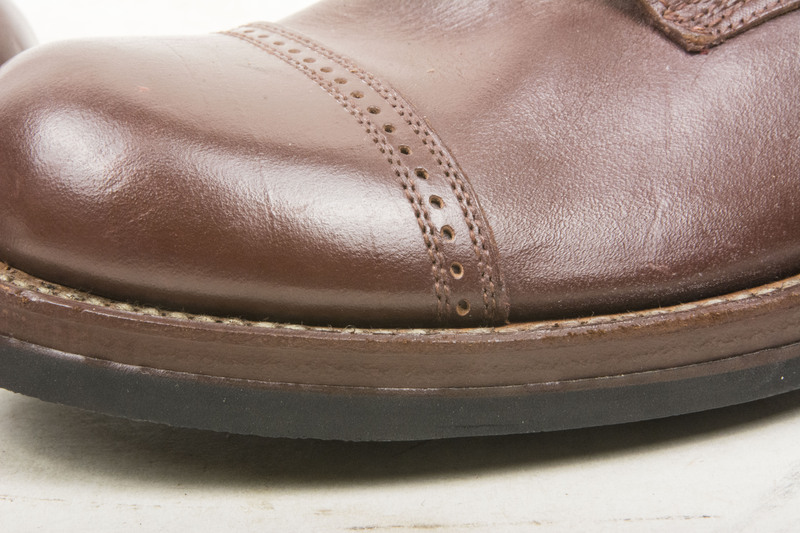 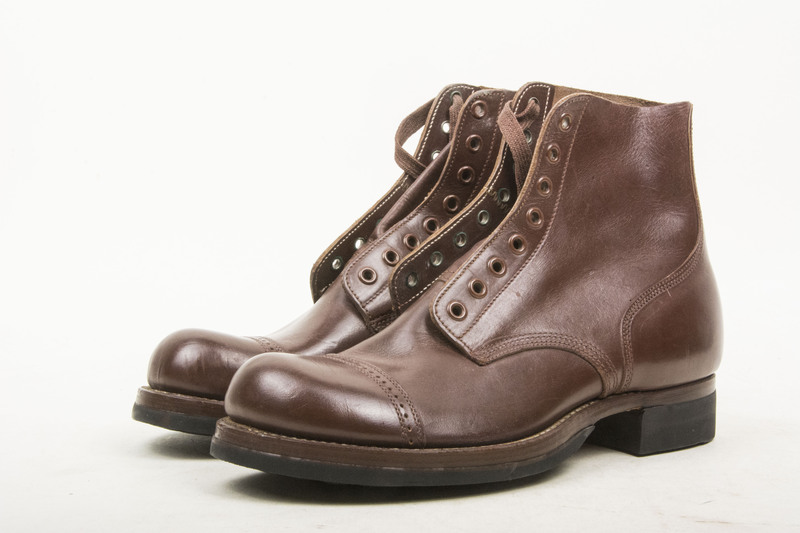 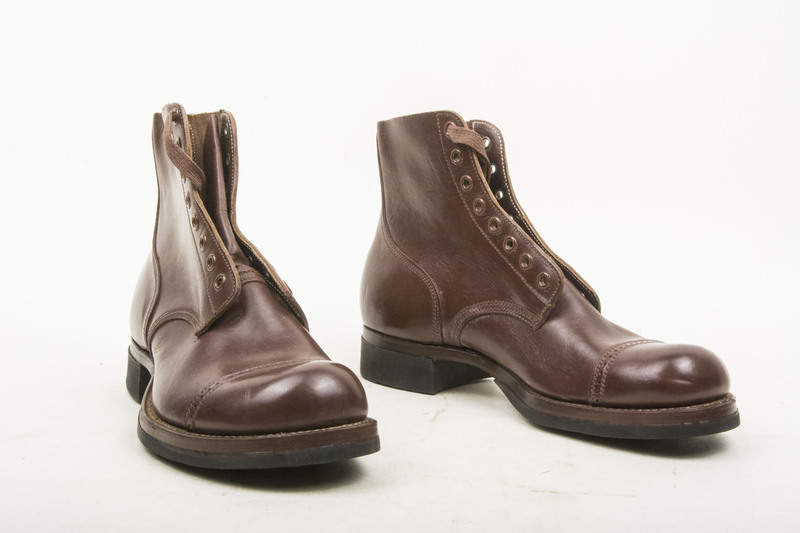 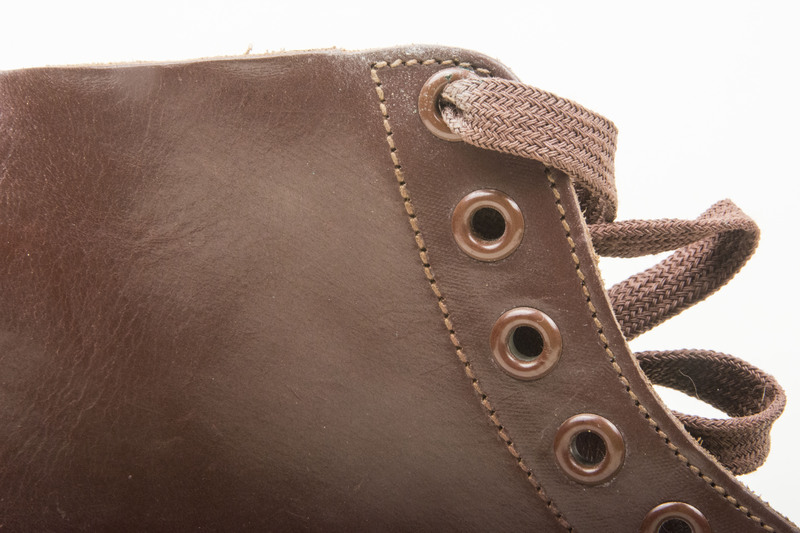 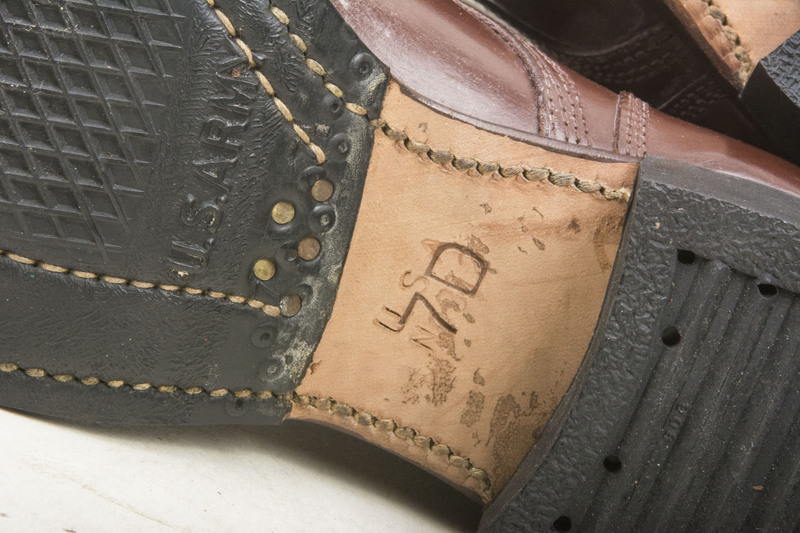 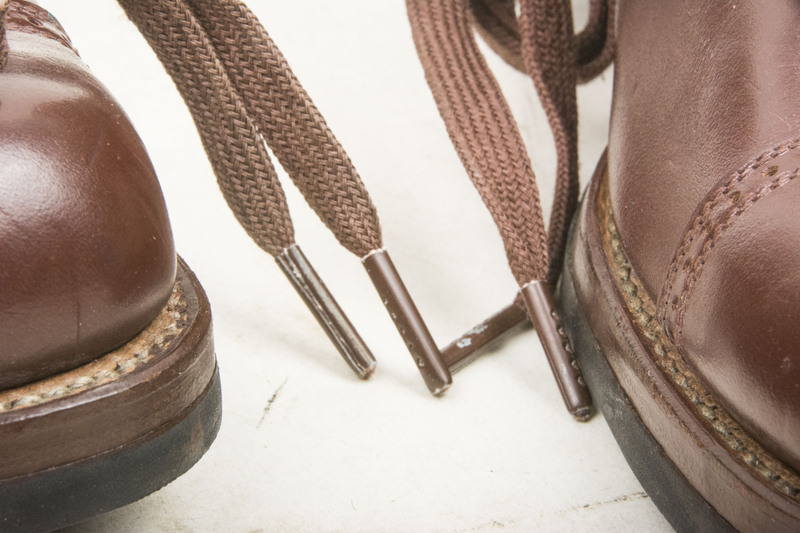 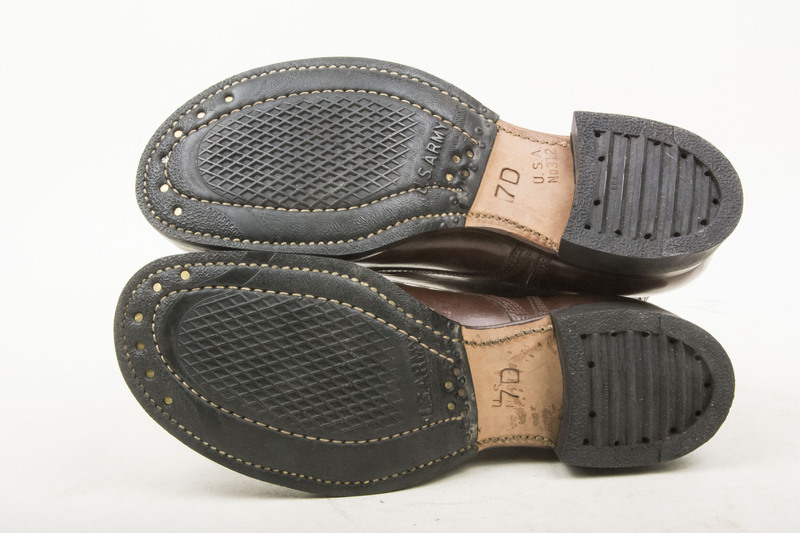 The chocolate brown leather is in perfect supple condition and have never been worn or laced up. 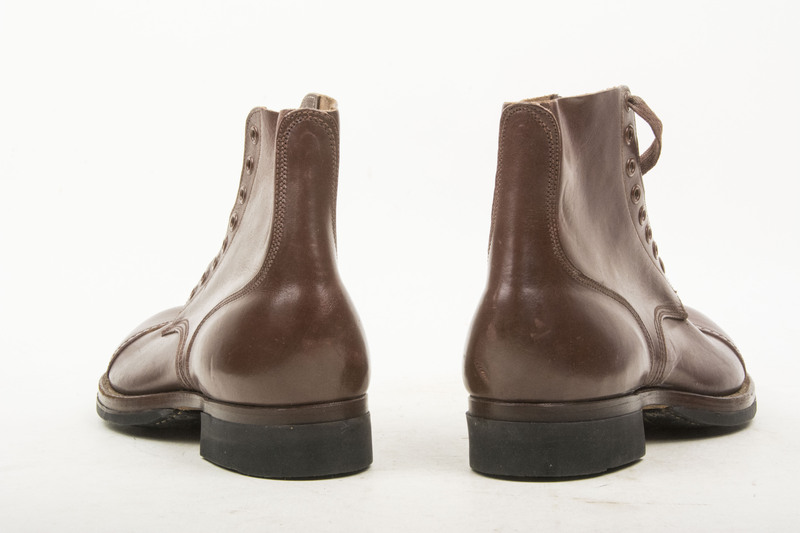 A typical pair of shoes as worn by the GI’s during the war but exceptionally hard to find in this absolute mint condition.